At B.E.S. 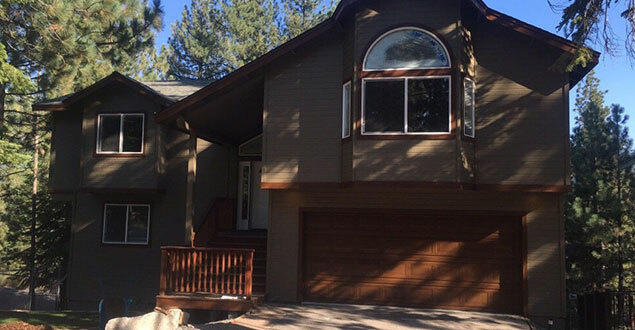 Painting, we offer commercial and residential painting services throughout the Lake Tahoe area. 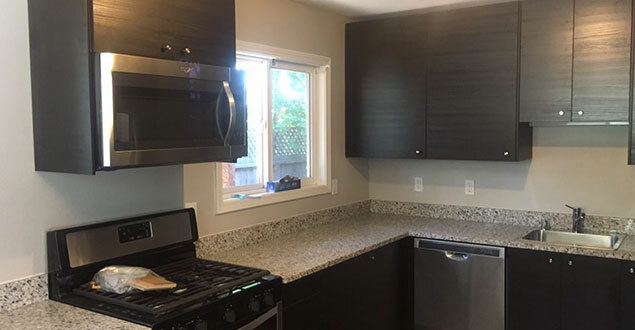 We are licensed, bonded, and insured local contractors dedicated to providing high-end custom work, whether we&apos;re painting, restoring cabinets, or lacquering your property. Your home is your castle and sanctuary. That&apos;s why we treat every job the same, whether you own an apartment rental or a multi-million dollar home. From new construction to remodeling projects, we do everything to ensure our work lasts and are proud to stand behind it. Most importantly, we will make sure you are happy with the results at the end of the day and will remain so in the long run. Rely on us to answer questions, as well as to enhance the value of your property. 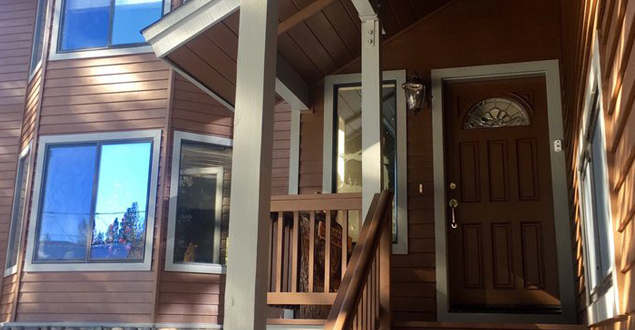 Our highly trained painting contractors will give your home or business the professional services it needs to look its best. From walls to ceilings, sanding, caulking, laquer trim and more, BES Painting is ready for your improvement job. Take a look at our past projects. We always deliver top-notch work because our customers are our number one priority. 1 Room of your choice painted for FREE when you sign up for Winter Interior Services. A value of $350 or more!